The "Fat Boy" due to the wide cockpit . When the Jabiru J160 two seat aircraft was initially launched in South Africa it was named the “Fat Boy” due to the wide cockpit when one compared it to the Jabiru SP and UL aircraft. The Jabiru J160 is The Jabiru J160-D is a factory built certified aircraft. 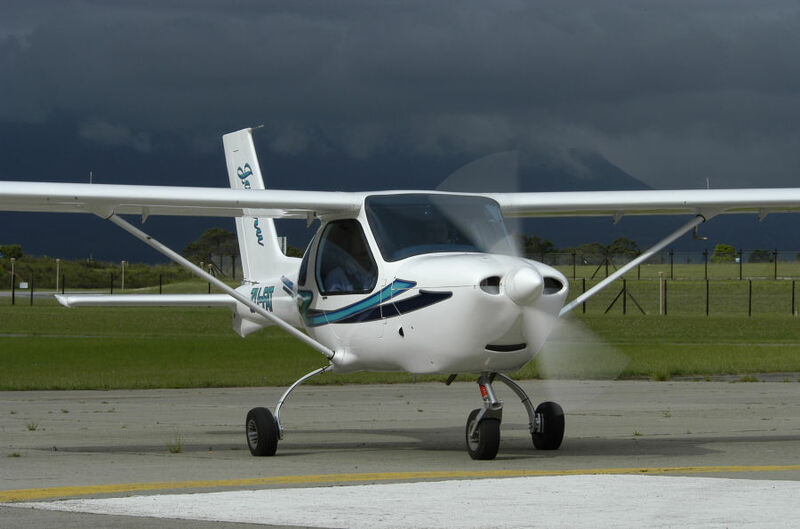 The Jabiru J160-D aircraft was developed as a new trainer aircraft that is bigger all round. It has a wider cockpit higher cabin and more leg room. 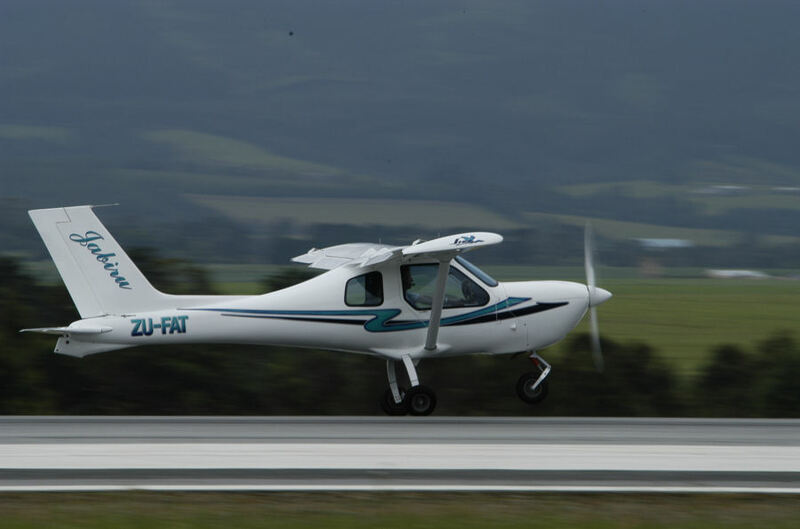 In Australia the Jabiru J160-C has an Australian Type Certificate in the primary category as well as a production certificate. Designed for minimum maintenance. Upper and lower cowls are easily removed. Dual landing lights in wings, red and green wing tip running lights and a strobe on the tail as well as interior cockpit lighting as required for night flying. Electrically operated flaps with the option to control them on the central grip stick. BlueTinted Windscreen and windows with snap vents for ventilation. Optional choice of decals and colours to choose from and for those wanting a class above the rest one can go for the optional special painted schemes done in metallic paint. There are various options for instrument Panel layups – and instrumentation can be customized to the customer’s specification – please contact the office to find out more on the optional extras and options available and to see how we can assist you to provide you with the Jabiru J160 excellent affordable aircraft.